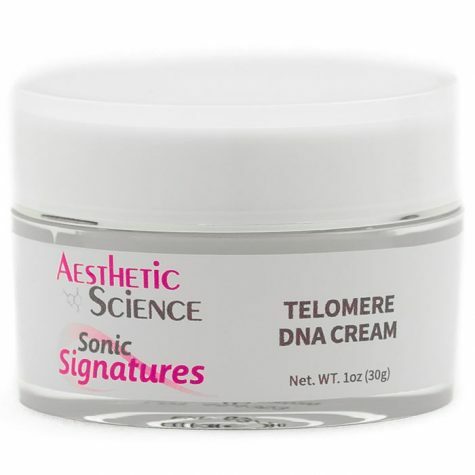 Telomere DNA Repair Cream	Log in to view pricing. BHA Lotion	Log in to view pricing. Synergy is the solution to extracting the very best abilities from selected ingredients. Aesthetic Science’s Vitamin C,B,E & Ferulic Serum uses remarkable antioxidant ingredients to ensure that the whole is indeed greater than the sum of its parts. 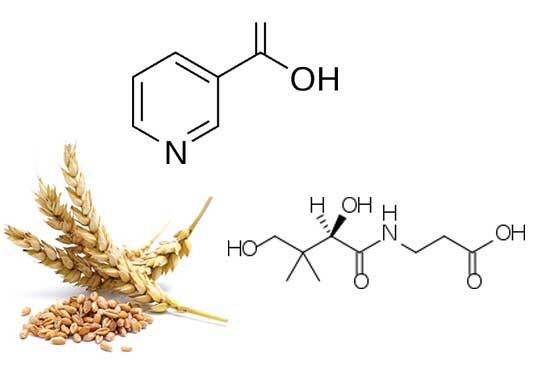 Ferulic Acid is an organic compound commonly found in plant cell wall components. As an antioxidant, it actively ﬁghts free radicals. Free Radicals are a signiﬁcant contributor towards oxidative stress, which results in DNA damage, and cellular aging. 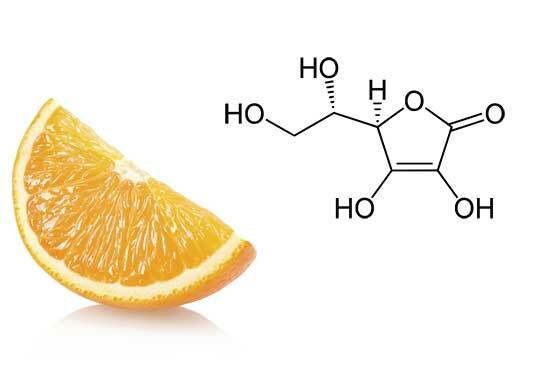 When combined with Vitamin C and Vitamin E, Ferulic acid increases its ability from ﬁghting free radicals to reducing damaged caused by oxidative stress. Vitamin C, also known as Ascorbic Acid, plays a signiﬁcant role in the Collagen synthesis process. 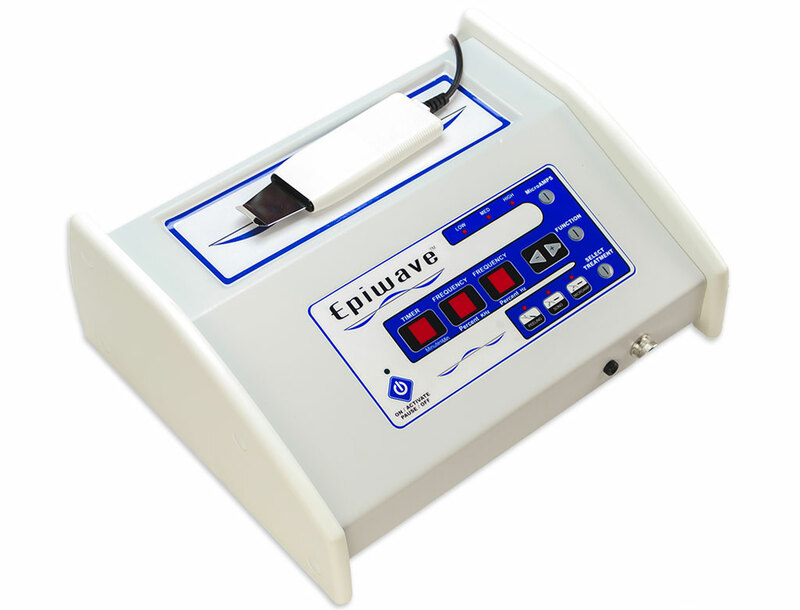 This helps to thicken skin and reduce the appearance of ﬁne lines and wrinkles. As a potent antioxidant, it ﬁghts free radicals and reduces oxidative stress. 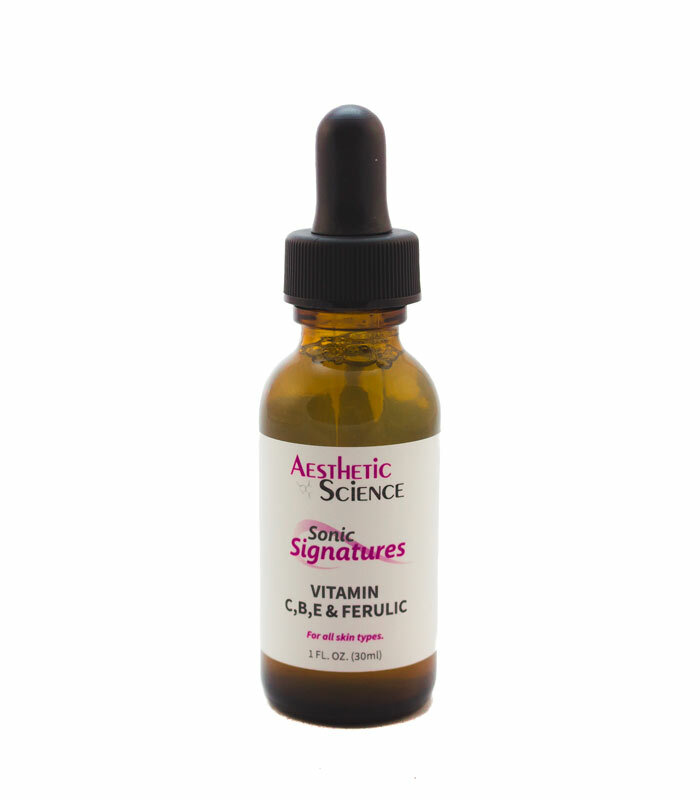 We use 20% Vitamin C stabilized by the Ferulic acid. Thanks to this high percentage, it also helps lighten the skin by acting as a depigmenting agent. 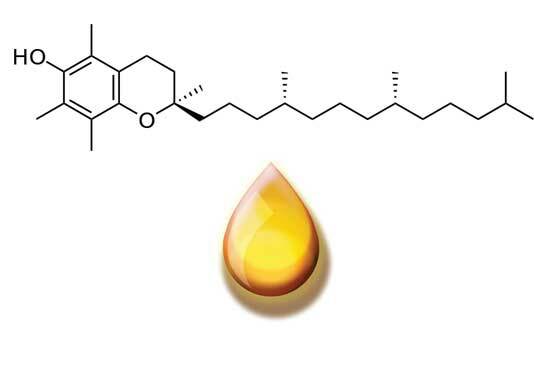 Vitamin E, like Vitamin C is a powerful antioxidant. 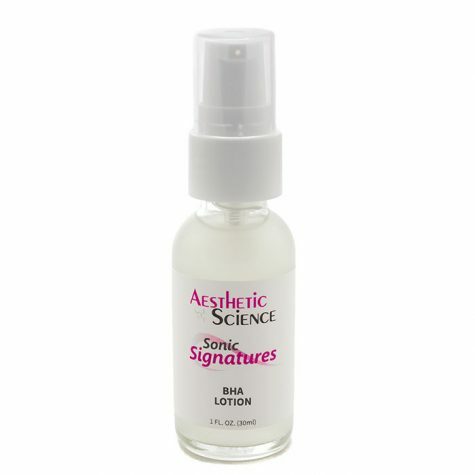 It helps protect the skin from scarring and age spots and helps increase the skin’s hydration levels. 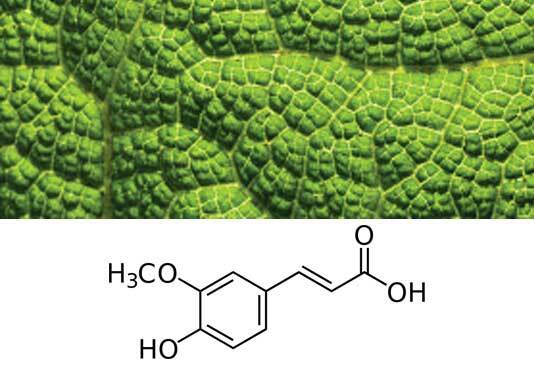 Vitamin C and E can regenerate each other, optimizing each other’s antioxidant effects. Studies have found the skin protection beneﬁts to be much more effective when using a combination of both Vitamin E and C, rather than by using each Vitamin alone. 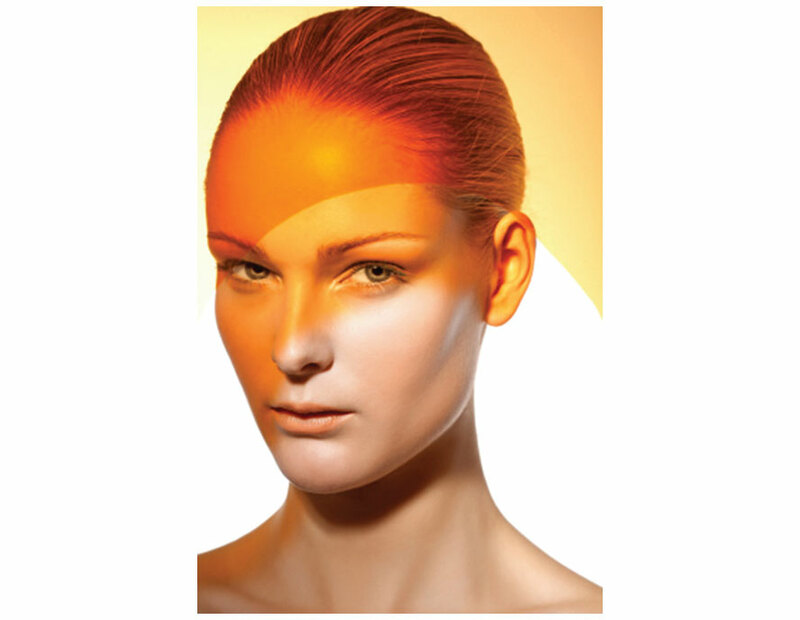 To increase the skin whitening potential of Vitamin C, we’d added Vitamin B3 (Niacin). Vitamin B3 is an excellent active that helps lighten the skin by reducing the visibility of melanin. 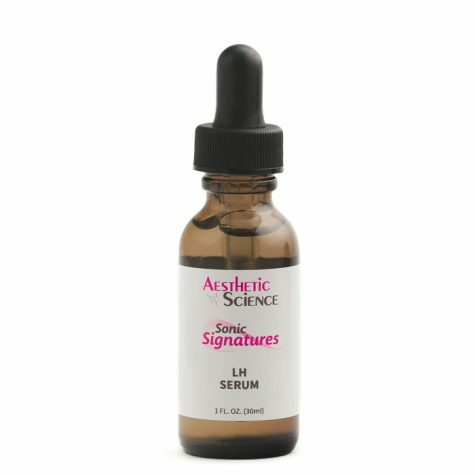 Vitamin B3 inhibits the transfer of pigment to the surface of the skin, which helps alleviate dark spots. Finally, we’ve included Vitamin B5 (Pantothenic acid) as a rejuvenating vitamin that helps accelerate the natural healing process. This helps boost the collagen regeneration results of Vitamin C. Vitamin B5 has good skin penetration and also improves hydration levels in the skin. With all these ingredients working together, this vitamin loaded formula delivers the full scope of antioxidant care, and complete skin rejuvenation, moisturizing and lightening treatment. Puriﬁed Water (Aqua), Ethoxydiglycol, L-Ascorbic Acid, Butylene Glycol, Glycerin, Laureth-23, Tocopherol, Ferulic Acid, Panthenol, TEA, Hyaluronic Acid, Sodium PCA, Niacinamide, Phenoxyethanol. 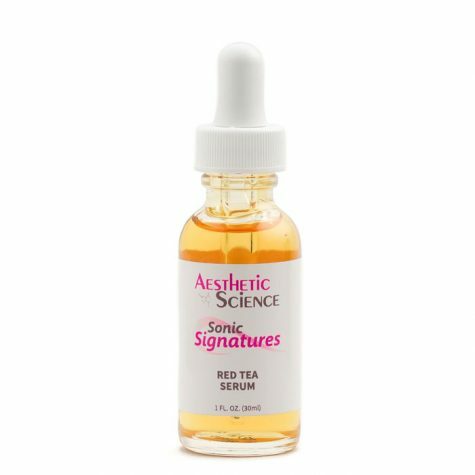 Aesthetic Science’s Red Tea Serum is a skin vitalizing revolution that provides the many beneﬁts of the Rooibos (red bush) plant in an age defying formula, speciﬁcally designed to deliver anti-oxidants and nourishment to the skin. The Red Tea extract ingredient boasts an abundance of anti-oxidants, including the key anti-oxidant; Super Oxide Dismutase, which delivered in soothing Hyaluronic acid, provides an exceptional dose of free radical ﬁghting power. As you age, there is a constant tug and pull on your skin as the muscles of your face and neck ﬂex and move with day to day facial expressions. Over time, an imprint of this movement is slowly and increasingly etched into your features as expression lines. Expression lines may add character, but they also contribute to the appearance of age. 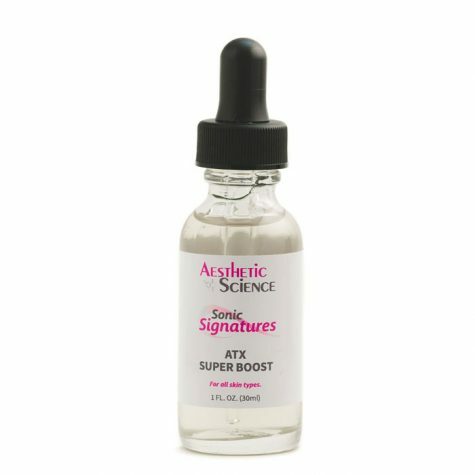 Aesthetic Science’s ATX Super Boost is an incredible formula that relaxes the muscle contractions in an effort to reduce the contrast and aging effect of expression lines. By using two powerful Peptide ingredients in a nourishing Seaweed Extract base, this powerful formula successfully disrupts the neurological synapse that controls muscle contraction. 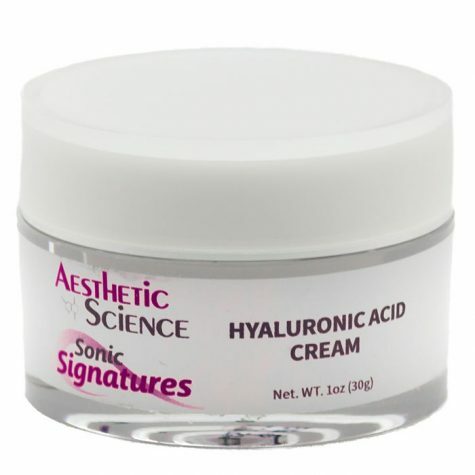 This relaxes and calms facial features helping to reduce the appearance of expression lines.